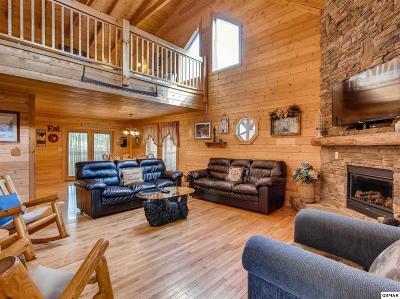 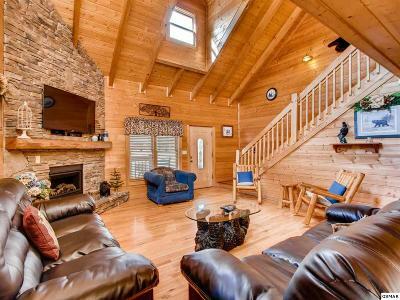 Blue Mountain Dream is a 3 level cabin, built in 2005, a total of 3168 Sq. Ft. with a view of the mountains in the distance. 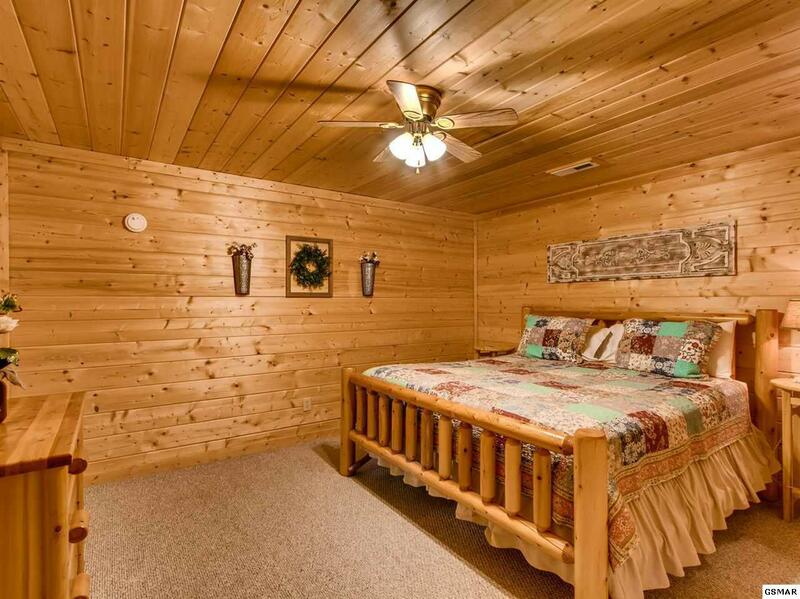 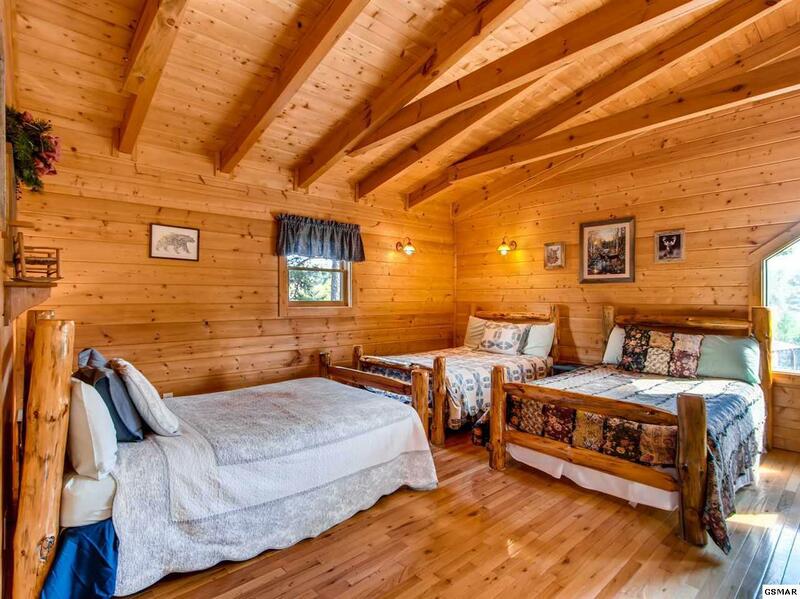 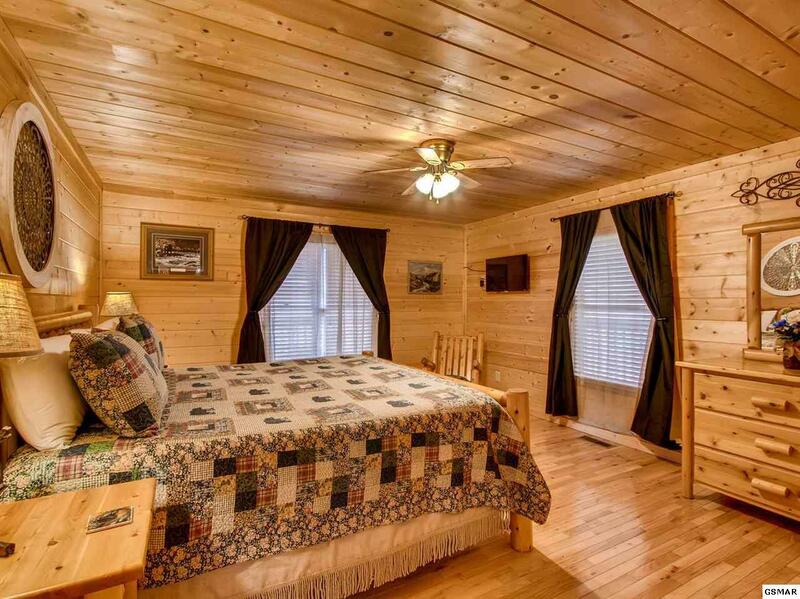 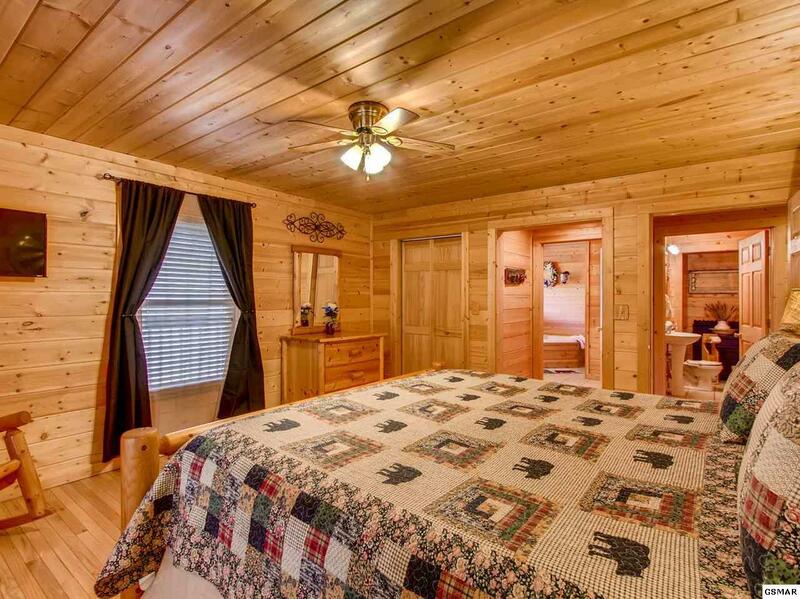 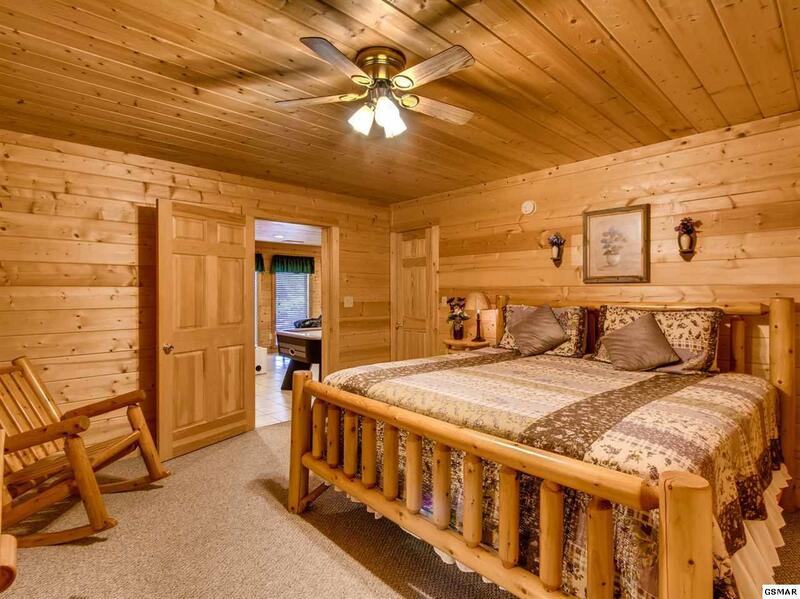 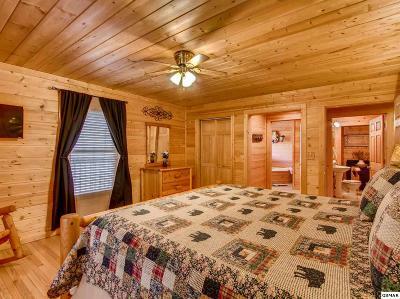 This cabin will sleep 14 comfortably without sleeper sofas, also for your convenience has WIFI. 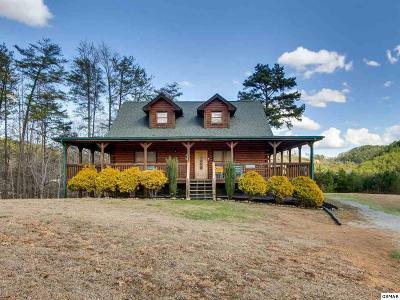 Large yard for the kids to romp in. 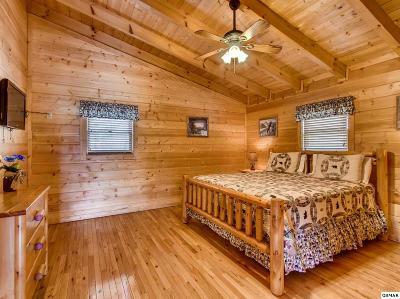 On the main floor you will find the living room with a 55" inch flat screen TV, full kitchen, 1/2 bath, master king bed with a 32" flat screen TV, an en suite bathroom with a stand up shower, and jacuzzi tub, electric fireplace in living room. 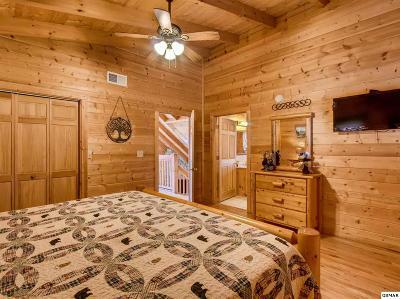 Your 2nd floor has 3 full beds in open loft, king bedroom with 32" flat screen TV, bath is an en suite with a tub shower combo. 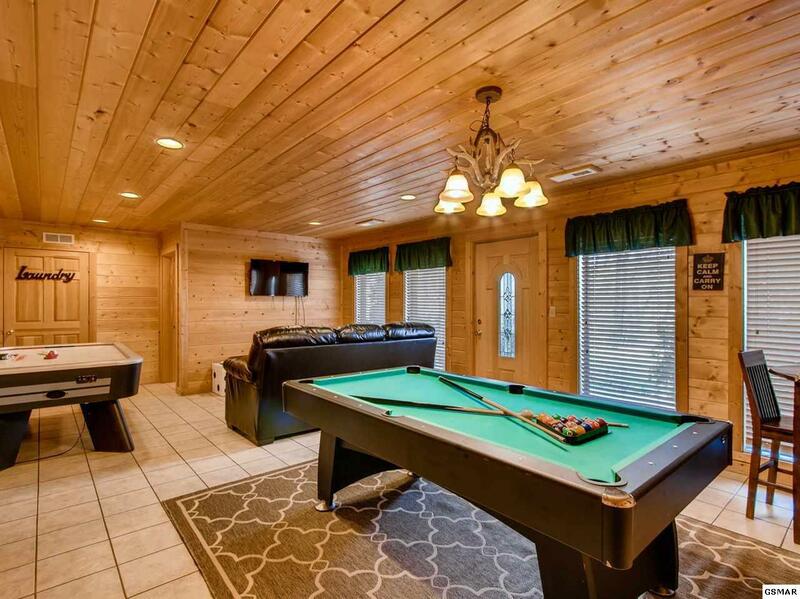 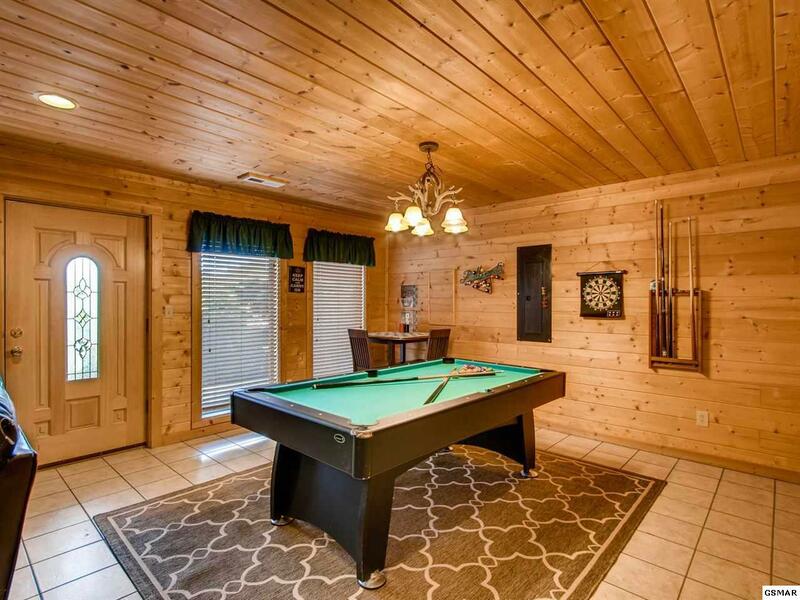 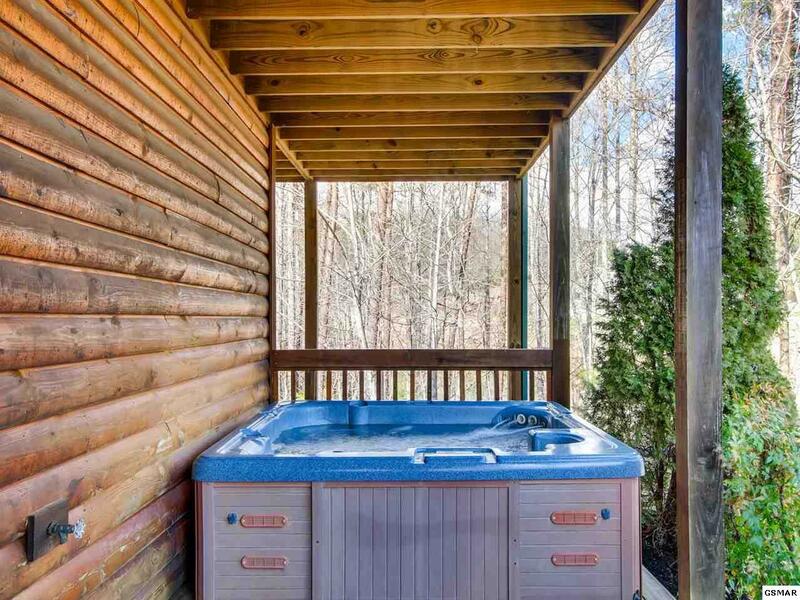 On the lower level you will find the game room with a pool table, air hockey and a 43" flat screen, walk out basement to the hot tub, king bed with closet, full bath with tub/shower combo, and another king bedroom that has a small dresser but no closet. 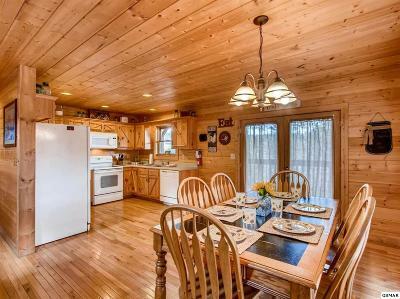 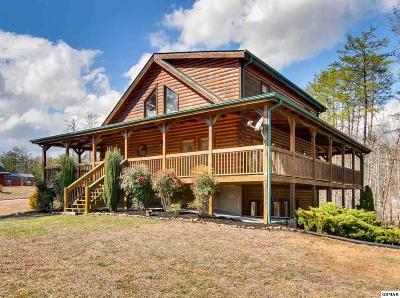 This cabin came onto the rental program in March 2018 and is on track to gross $50k for 2018. Cabin is on Rental Program as a 4bd, but cabin has a 3 bedroom septic installed.